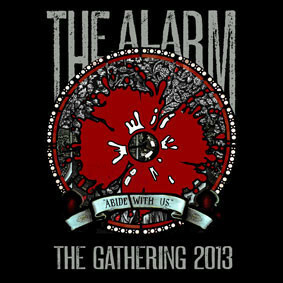 The Alarm Live at the Gathering 2013 is an essential double CD listen for all fans of Mike Peters and The Alarm. An amazing set list which features a high octane run through some of the group’s most iconic songs of modern times, including an electric version of 1987’s ‘Eye Of The Hurricane’ album title track (performed for the first time ever), followed by an unique piano / electric performance of ‘Spirit Of ’76’ that quite literally took the fans on a journey back to those halcyon ‘new wave’ days when a young Mike Peters and his punk band were playing with The Clash and Buzzcocks and laying the foundations for what would prove to be the inspiration for the film ‘Vinyl’ and it’s accompanying soundtrack. 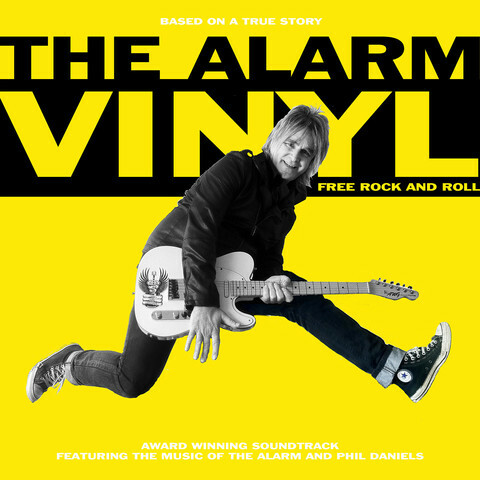 As there was no crowd barrier (for one of the first times since the eighties), the Gathering fans were able to get right up to the stage and urge the band forward throughout a phenomenal evening of high energy rock and roll, culminating in a sixty minute ‘career spanning’ encore, that in it’s own way, told the story of The Alarm’s first decade through an epic rendition of ‘Counter Attack’s’ classic eulogy to the era ‘1983 /84’. As with every Gathering concert recording, there is something here that will never be repeated. You can hear the thrill of the moment leap from the speakers and as the music pours out, you will feel like you too have been transported right to the very front of the stage. 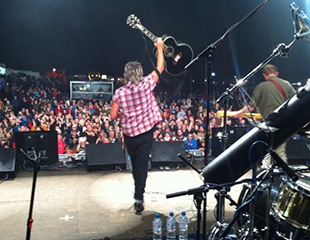 Mike rocked Solfest with Big Country!